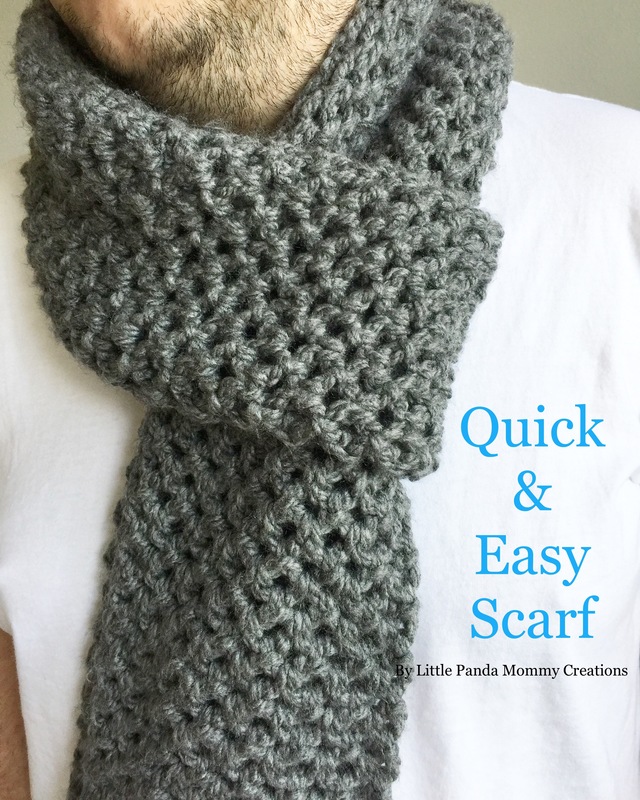 My second Skillshare class is published: Simply Crochet – Quick and Easy Scarf. 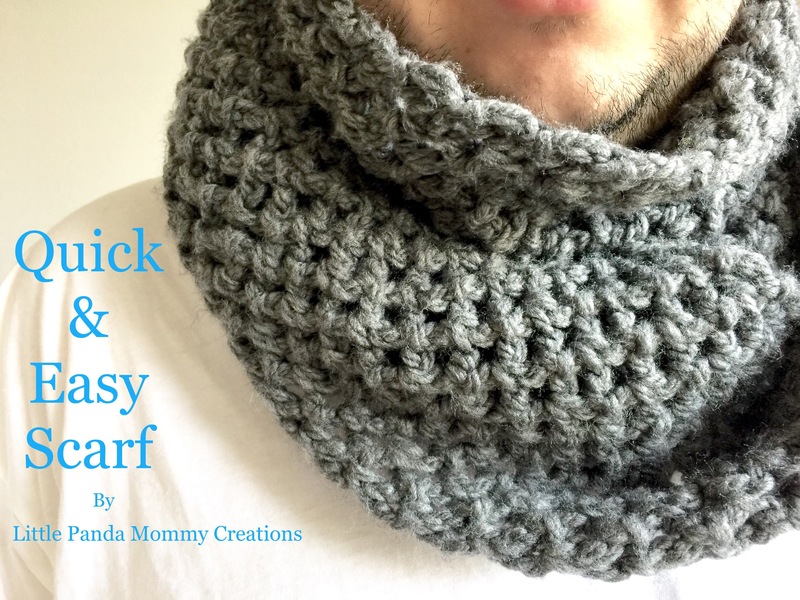 This scarf is gender netural and looks great on everyone. I will teach you the basic of crochet including slip knot, chain stitch, slip stitch and how to weave in the ends. Enroll now. 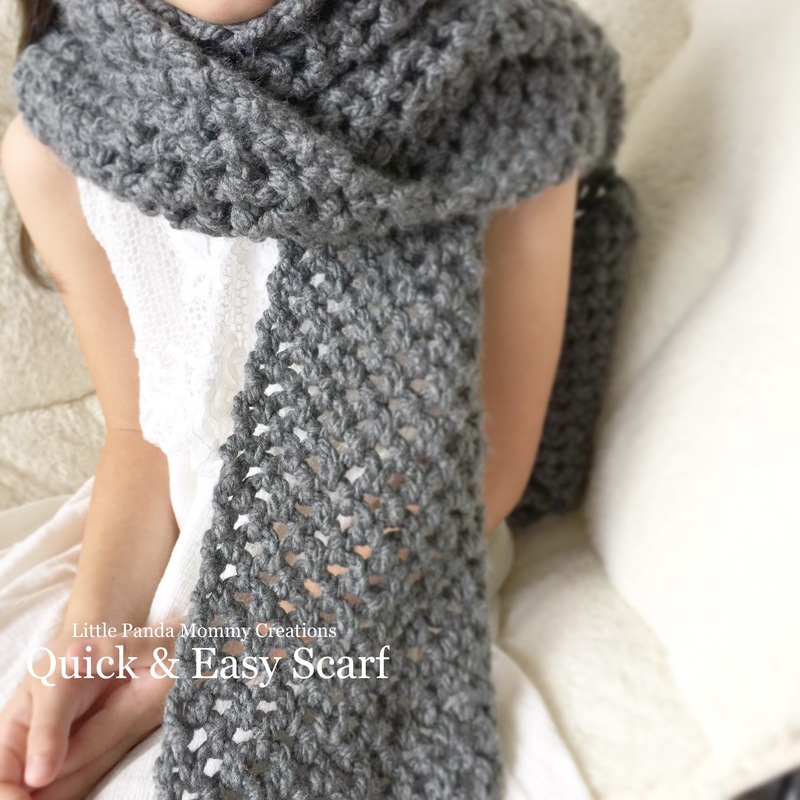 If you just want a copy of this simple and easy pattern, grab it at my Ravelry store. My two little girls are both making their own in different colors with their choices of yarns. My oldest loves this scarf when she modeled it for me, so we went to the store and let her pick out her own yarn to make one herself . Little sister saw it, sure wanted to join the crochet club and picked her own yarn too. 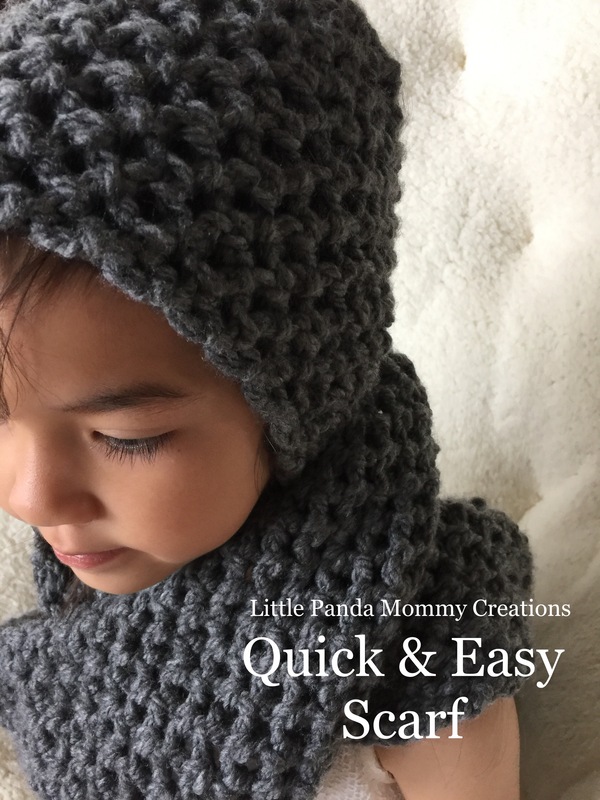 This entry was posted in Crafts 手作仔, Creations, Crochet and tagged accessories, class, Creations, crochet, diy, easy, fall, handicrafts, handmade, littlepandamommy, online, quick, scarf, skillshare, winter, yarn on September 28, 2016 by littlepandamommy.